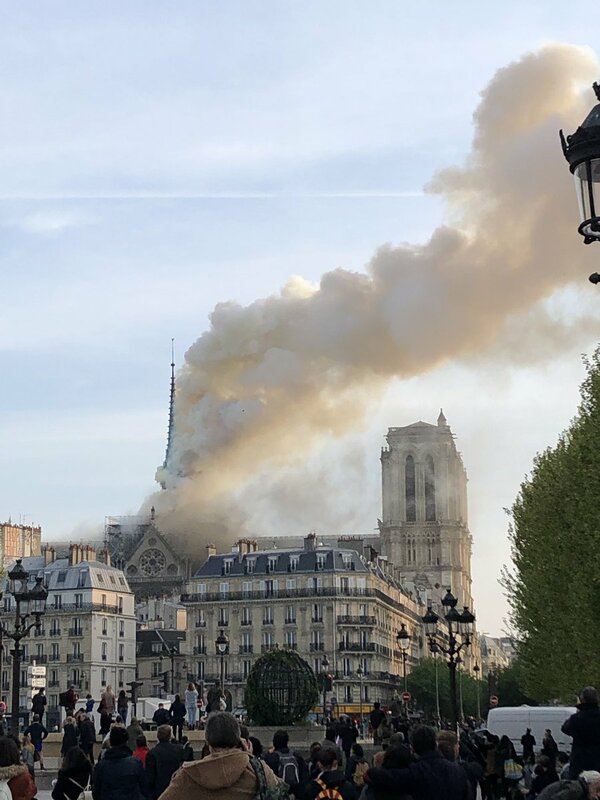 Footage posted online shows a large fire engulfing the upper part of the cathedral, with the flames licking around its two bell towers. A major operation was under way, the fire department added, while a city hall spokesman said on Twitter that the area was being cleared. Posted in Notre Dame on fire,Notre Dame, Paris, is on fire and it feels like the end of the world.